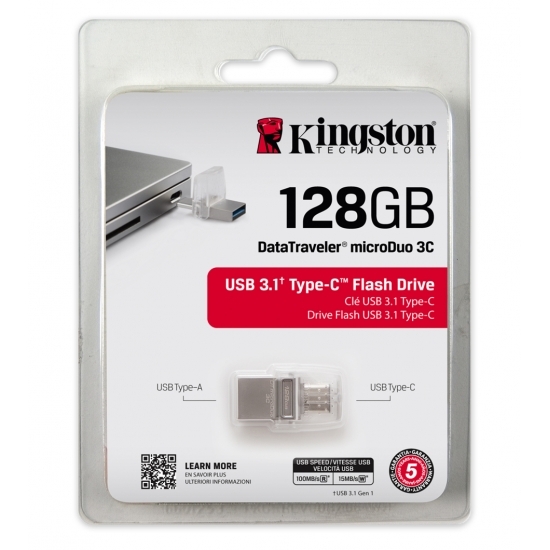 Kingston's USB 3.1 Flash Drives are the latest speed revision on USB flash drives giving compatibility with the Generation2 USB 3.1 USB ports for data transfer speeds of up to 10 Gbit/s! 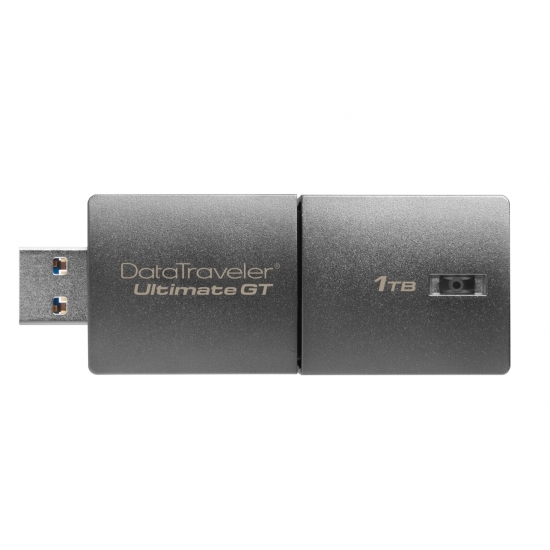 10 Gbit/s speeds give blistering transfer speeds and are ideal for those looking to move bulky files around such as HD or 4K video. 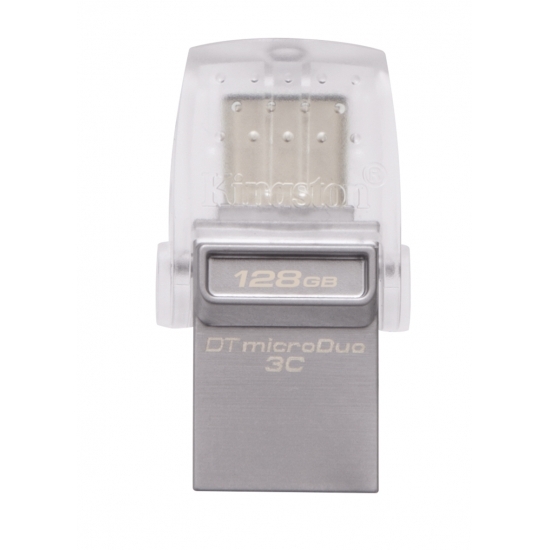 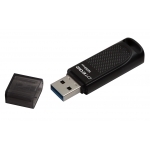 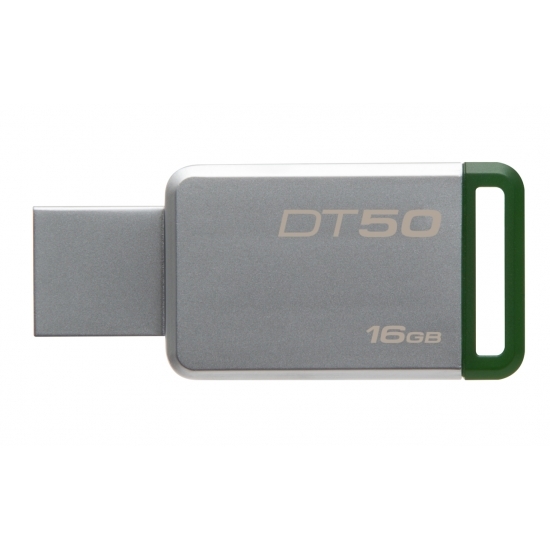 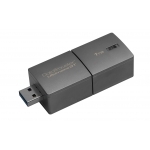 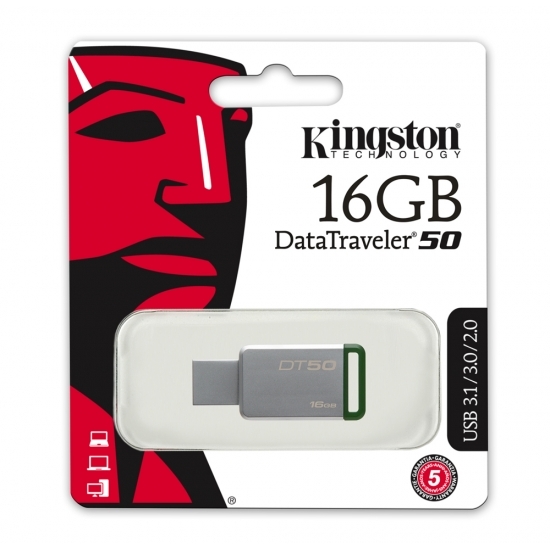 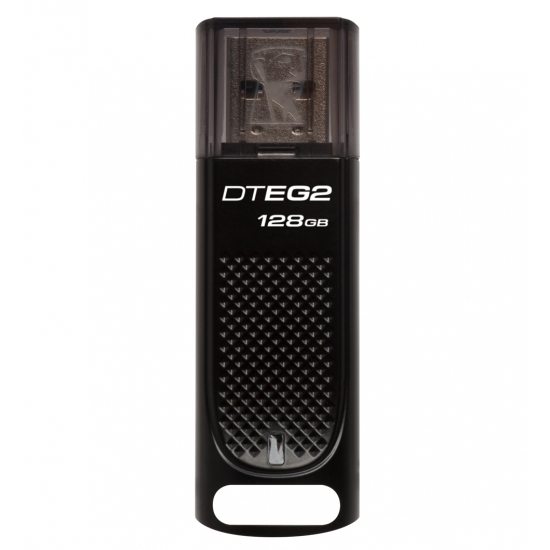 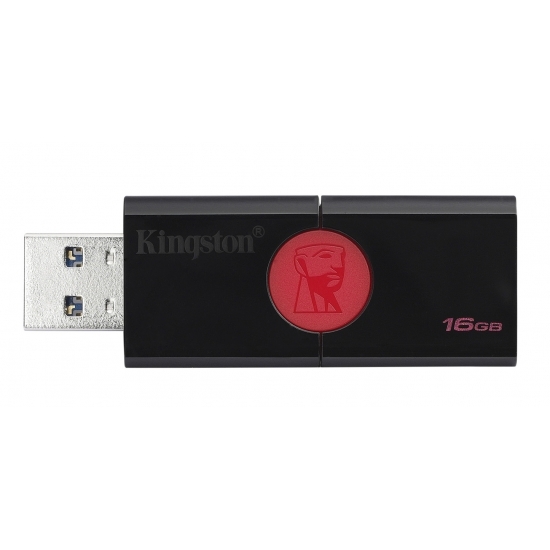 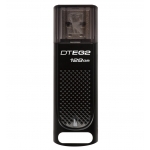 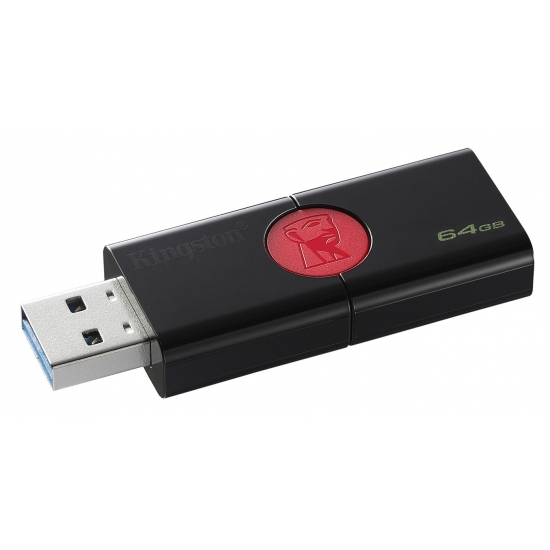 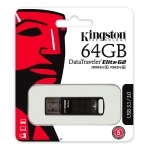 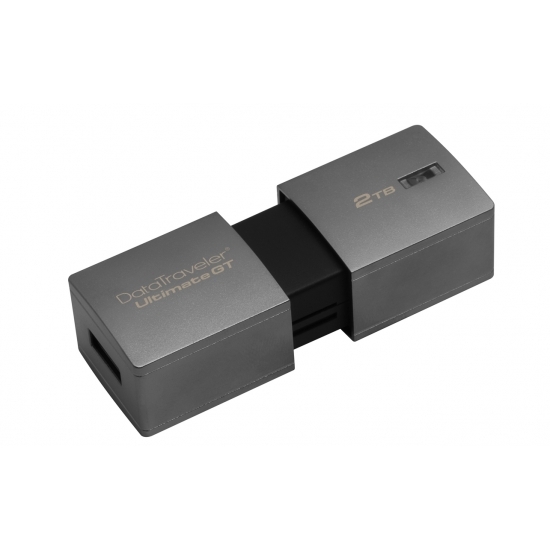 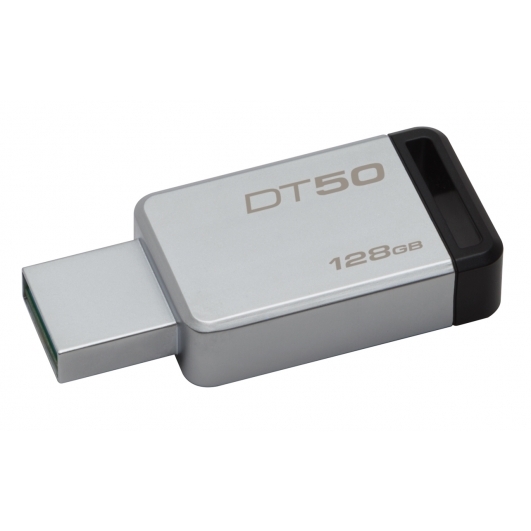 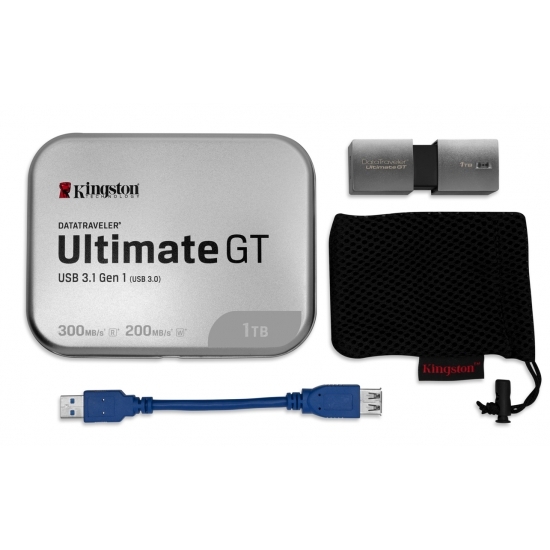 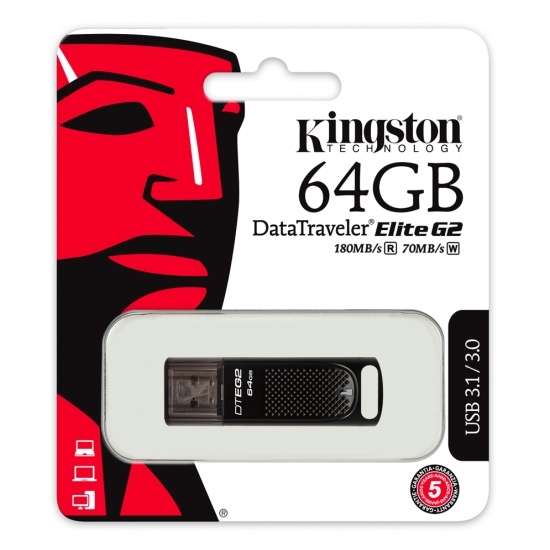 Kingston's USB 3.1 memory sticks are compatible with all major operating systems such as Windows, Mac and Linux. 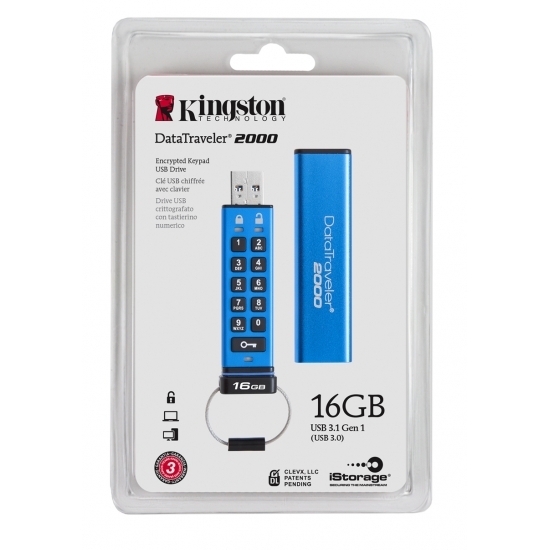 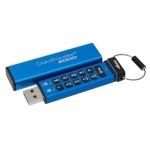 KingstonMemoryShop stocks the full range of Kingston USB 3.1 Flash Drives & Memory Sticks to give you a wide range of products to choose from. Kingston have been manufacturing high quality memory upgrades since 1987 and with their expertise in the industry means that you will receive only products of the highest quality backed by a full guarantee and warranty. 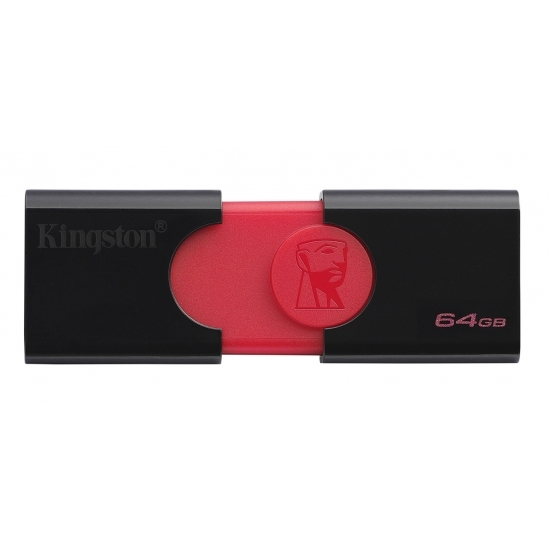 Choose The Right Kingston USB 3.1 Flash Drive. 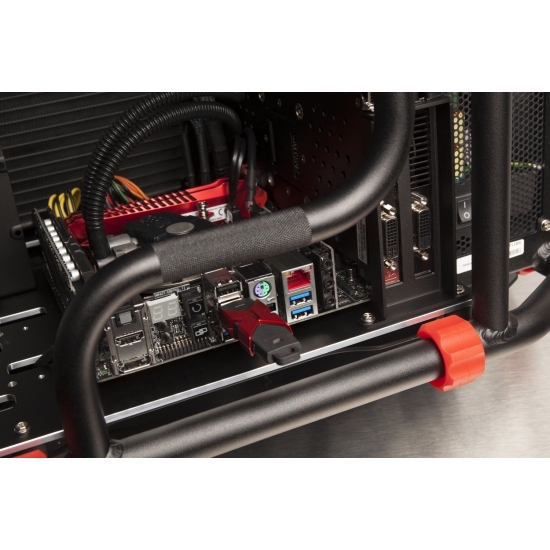 Try the filters on the left of the page to filter out your desired Kingston USB 3.1 Flash Drives by capacity, speed and memory. 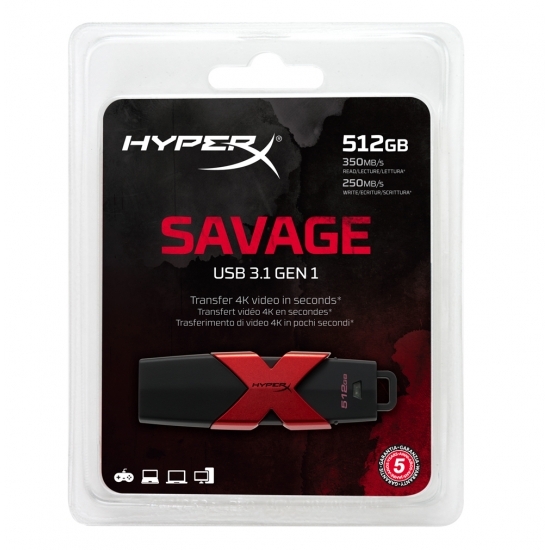 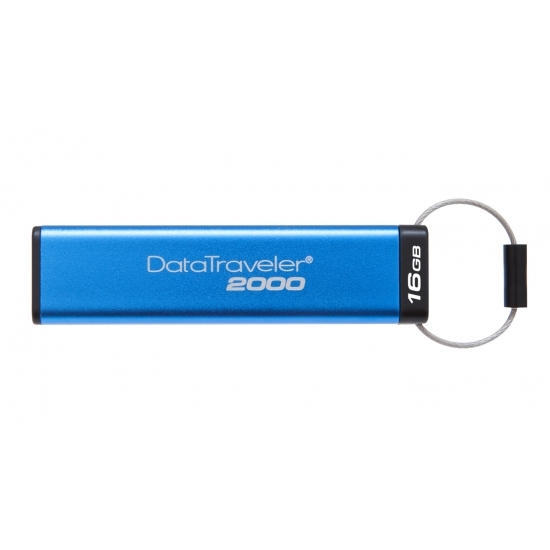 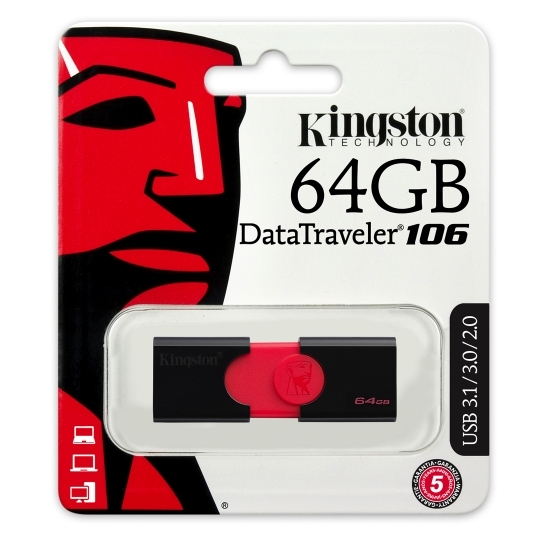 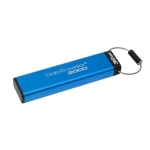 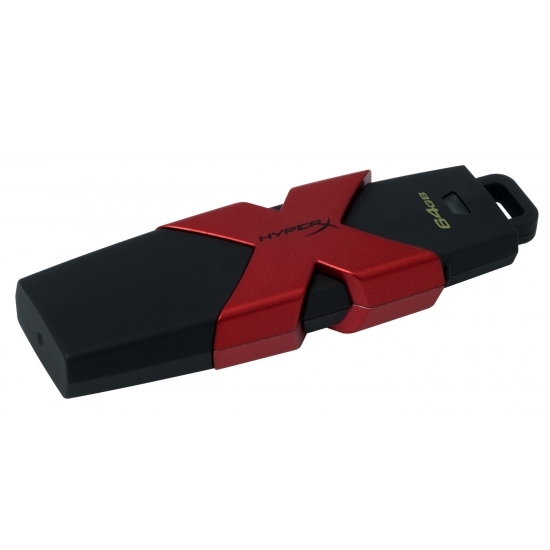 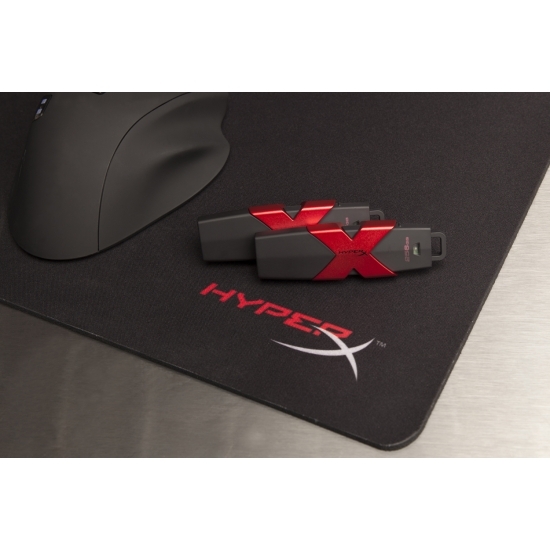 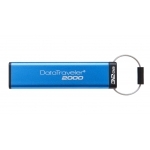 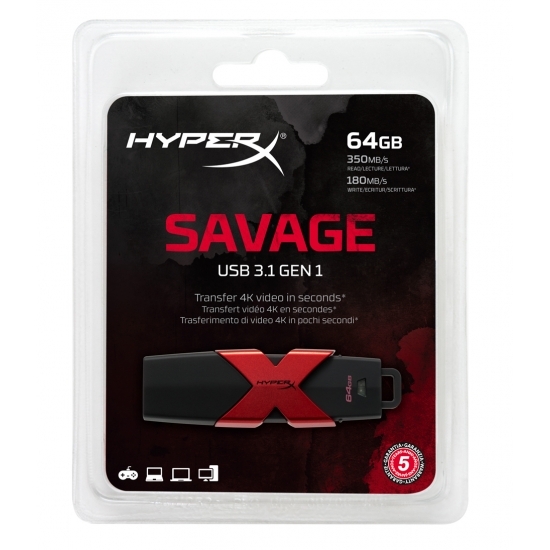 KingstonMemoryShop stocks the full range of Kingston USB 3.1 Flash Drives to give you a wide range of products to choose from. Kingston have been manufacturing high quality memory upgrades since 1987 and with their expertise in the industry means that you will receive only products of the highest quality backed by a full guarantee and warranty. 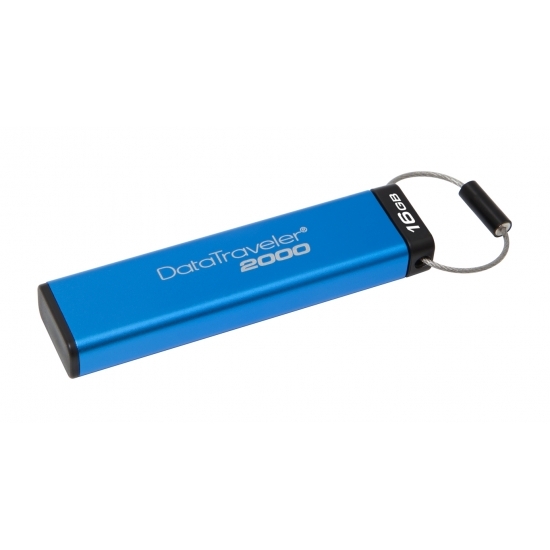 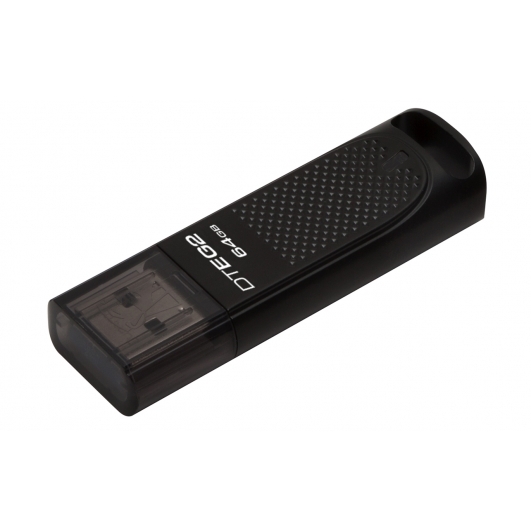 Fast, free, secure delivery on Kingston USB 3.1 Flash Drives.